Molex connectors are often used to bring DC power to computers/computer components within a case. 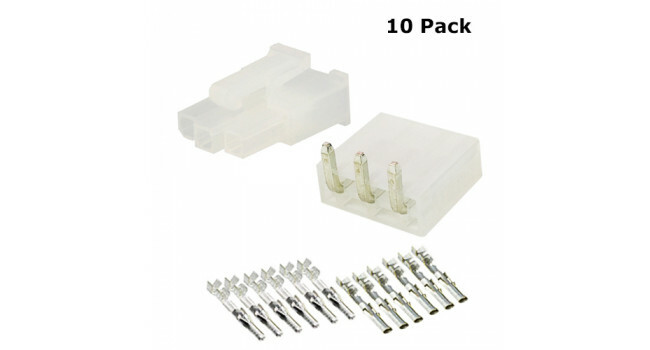 This is a 10 pack of Molex connectors which include both male pcb and standard female Molex connectors as well as the male and female pins. Molex Connector PCB 2 Pin (10 Pack) Molex connectors are often used to bring DC power to computers/computer components within a case. 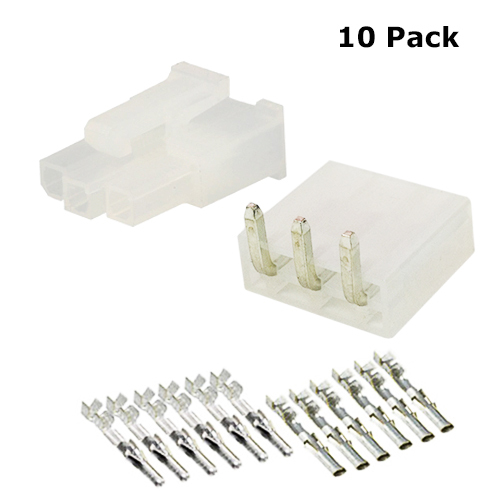 This is a 10 pack of Molex connectors which include both male pcb..